Given its central role in the success of iAVs,sand is dear to our hearts and is something we’ll be talking about – a lot. We thought that the following ‘Pocket Guide‘ might be helpful for those wanting to create a highly efficient biofilter. For comparison, common table salt is 0.1 to 0.3 mm and standard cane sugar is 0.2 to 1.4 mm (w/ 70%+>0.4). Obviously, the above has been generalized and simplified. 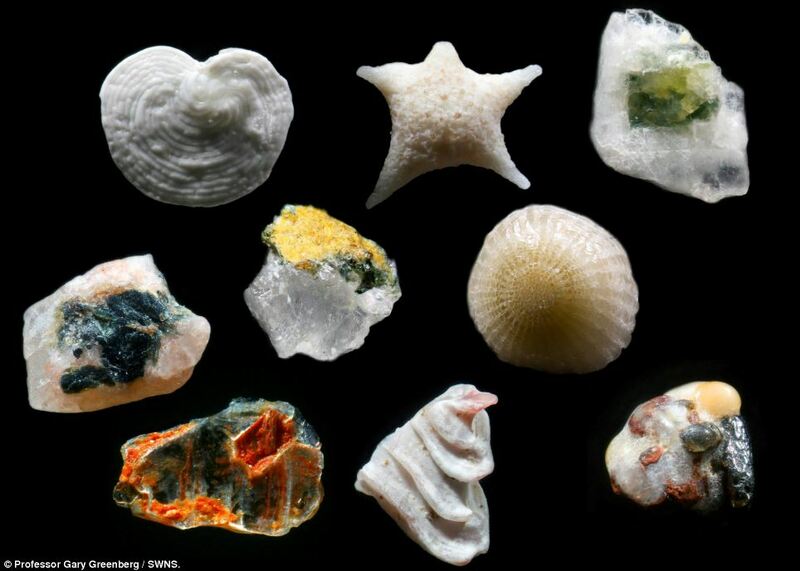 Every sand source on Earth is unique. Now, that was easier than reading 10 to 20 pages of mind-numbing verbiage, was it not? NOTE. 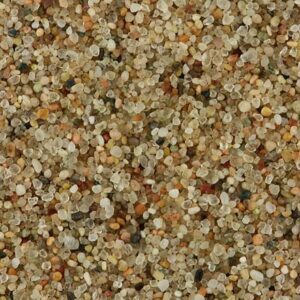 In the USA, sand used for quality concrete and/or masonry is called “washed builder’s sand”. 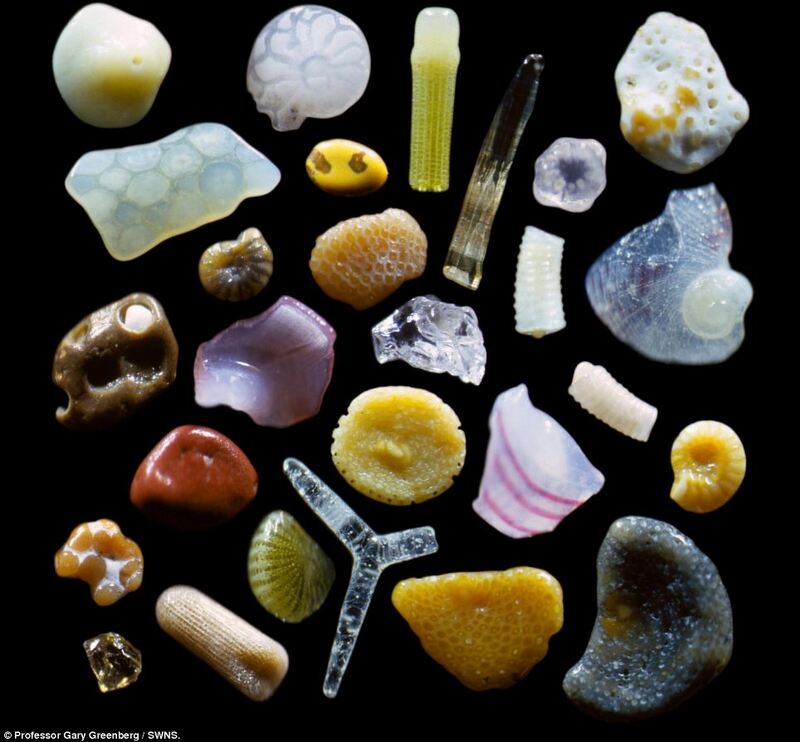 This sand has no salts, carbonates, clays or silt fraction. These substances can impair the function of a biofilter. Some quarries will also custom crush and screen to specification if desired and can also wash (more than once if requested) – for a fee. Delivery costs are almost always greater than the price of the sand itself. 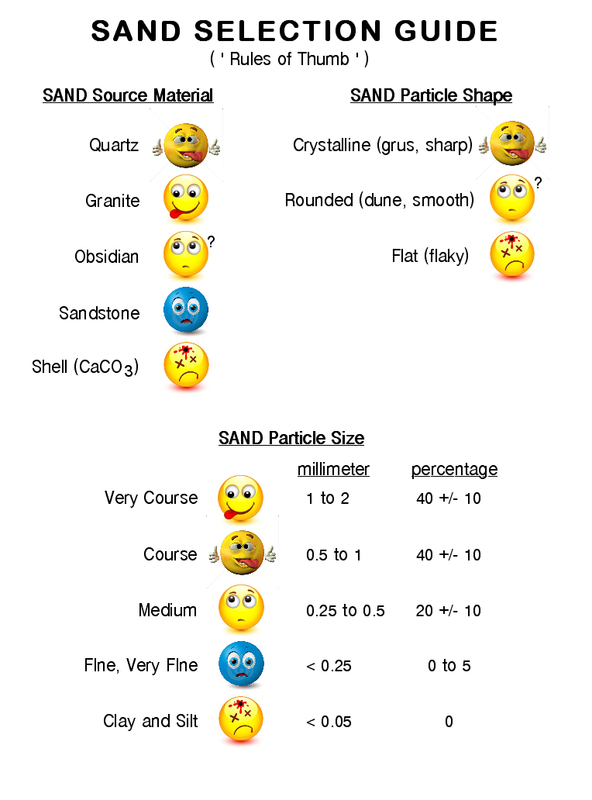 Dry sand weights are approximately 2,850 lbs/cu yd (1.5 MT/cu m). Do NOT over load your vehicle. In my location, ‘good’ sand is $20 to $30/cu yd (depending on quantity) and delivery (8-10 yard loads) costs from $0.30 to $0.50 per mile. Your smilage WILL vary. 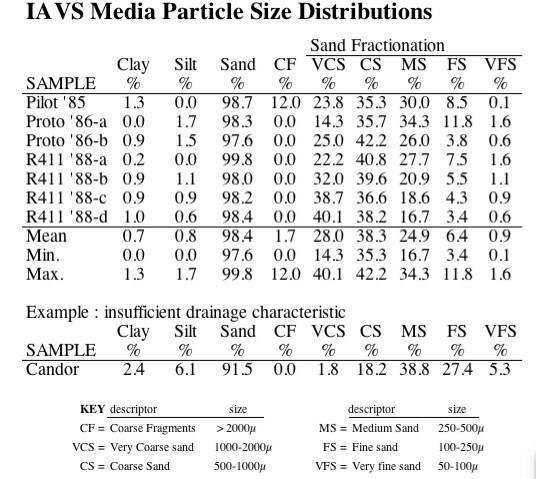 “Sand” refers to a specific range of particle sizes. All of the particles shown in the pictures below (highly magnified) are considered to be sand. [UPDATED for clarity: The first two images on the left hand side (black background) are of various materials (composition) but are NOT silica (silicon dioxide) (SiO2) sand. The image to the right appears to be a crushed granite and/or quartz. 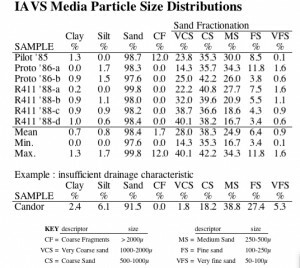 Shown here merely to convey that sand is a term for a specific range of particle sizes, and is not indicative of the particular material it could be composed of. When we refer to sand for use in an iAVs biofilter/sand bed, we mean inert silica (SiO2) sand – and perhaps some volcanic glasses as viable.